AVAILABLE NOW! ALL BILLS INCLUSIVE!!!!! 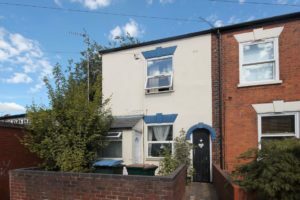 A totally refurbished five bedroom, four bathroom house within easy reach of Warwick University. Comprising of five bedrooms all with built in wardrobes, master has an en-suite shower room, quality modern kitchen, utility room, study, private driveway and good size garden.